The My FootDr Group has taken out the Digital Strategy category in the 2014 Lord Mayor’s Business Awards at City Hall tonight. 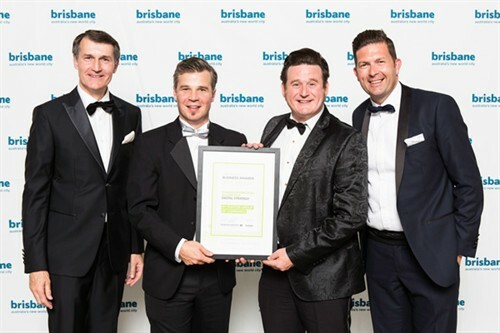 Lord Mayor Graham Quirk said the ninth annual Lord Mayor’s Business Awards recognised the local business community and its contribution to Brisbane’s $135 billion economy. We’re super excited to announce my FootDr podiatry centres is the new official naming rights sponsor of the legendary Queensland Bulls! We’ll take on the major sponsorship of the Bulls for the 2014-15 and 2015-16 seasons as part of an expanded presence with Queensland Cricket that will also include the Konica Minolta Queensland Fire and Premier Grade cricket. As part of the sponsorship we will also be looking after all the foot care needs of the players including providing custom made cricket shoes.